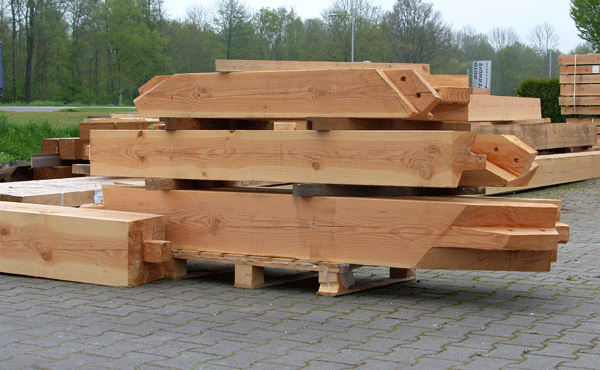 With a wide and large stock in specific type of wood H. Oude Hengel GmbH supplies to architects, fellow wood traders, carpenters, interior builders and restorers, mechanical joining factories and musical instrument builders. In our assortment we have most European types of wood in stock. Types of wood from North and South America and Africa can partly be delivered from stock. Together with our clients we match programs to requirement.